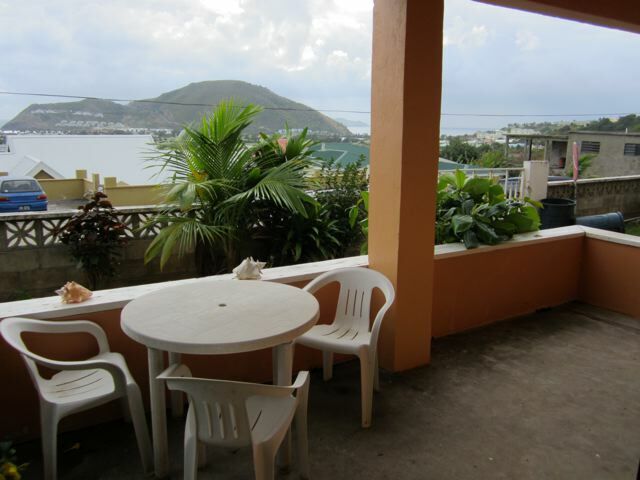 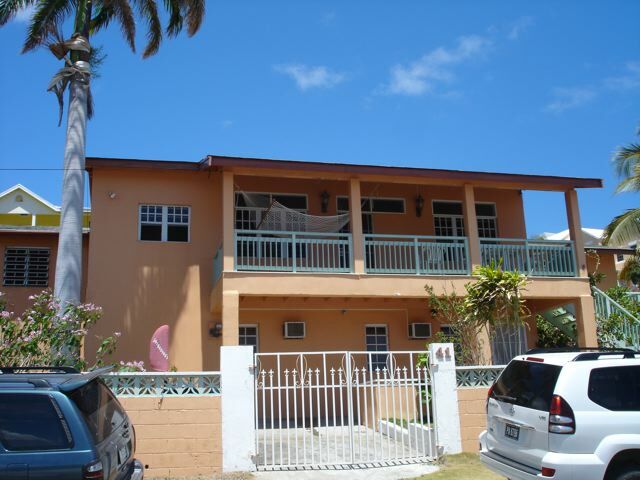 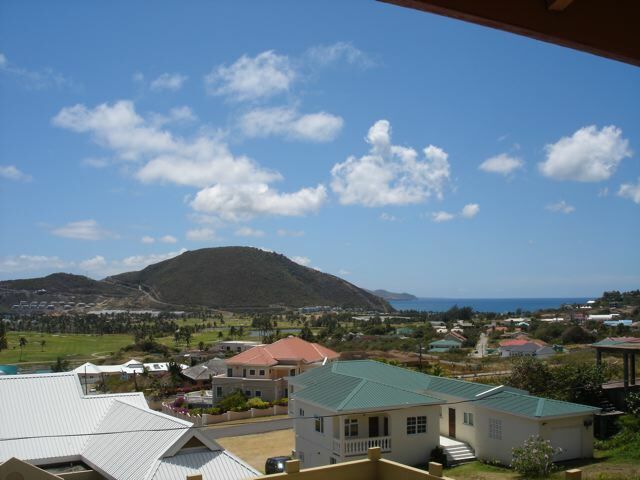 The kitchen and living area are all open plan in this unit located in Frigate Bay. 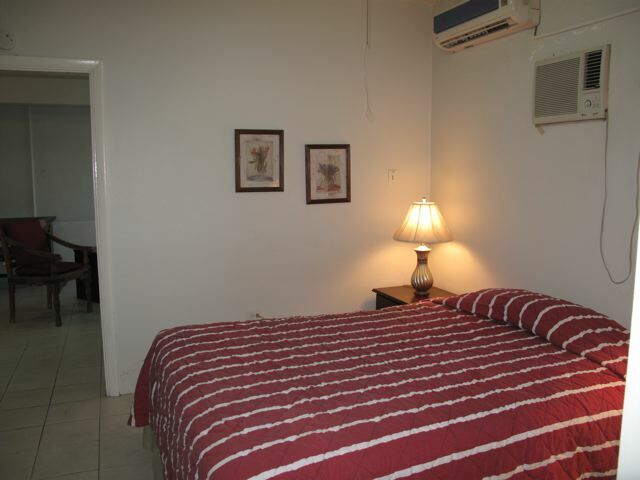 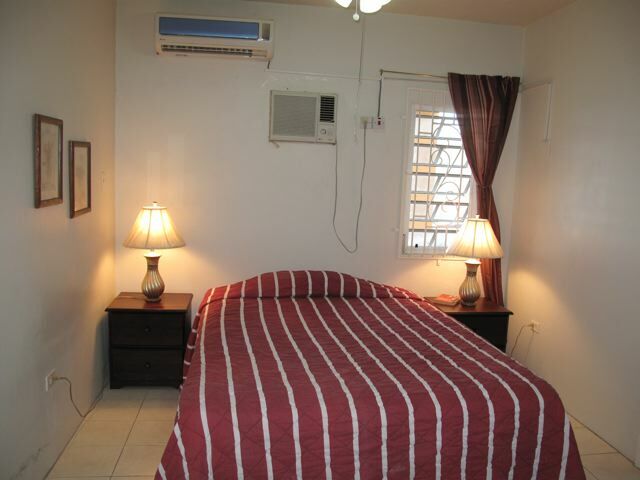 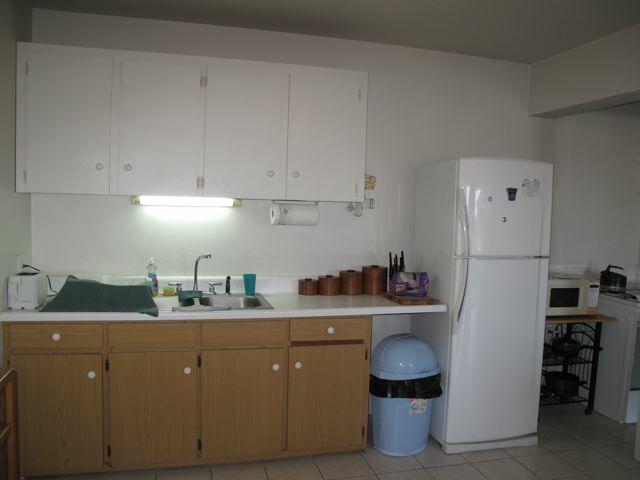 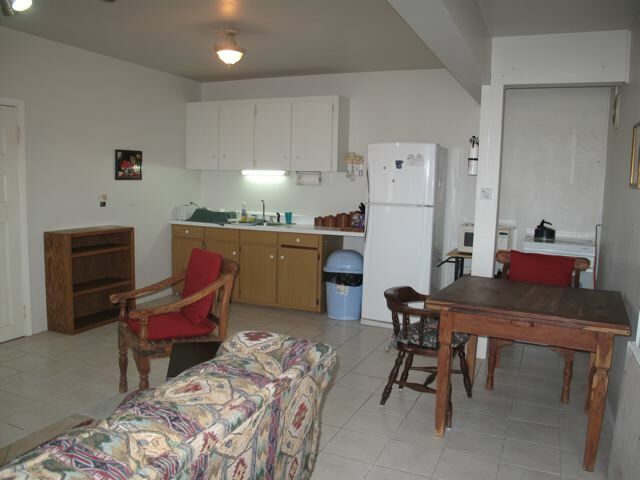 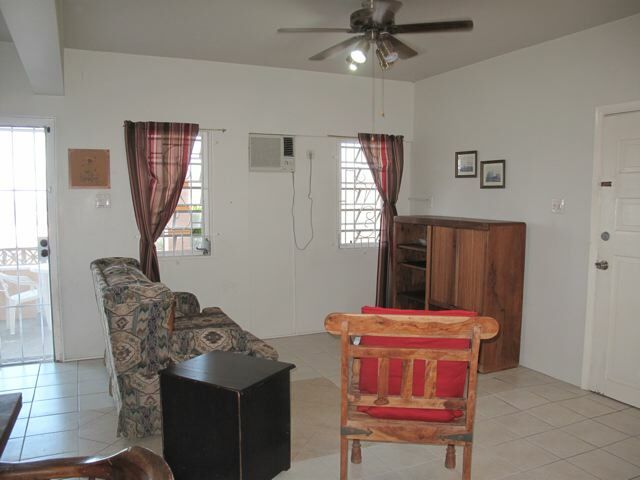 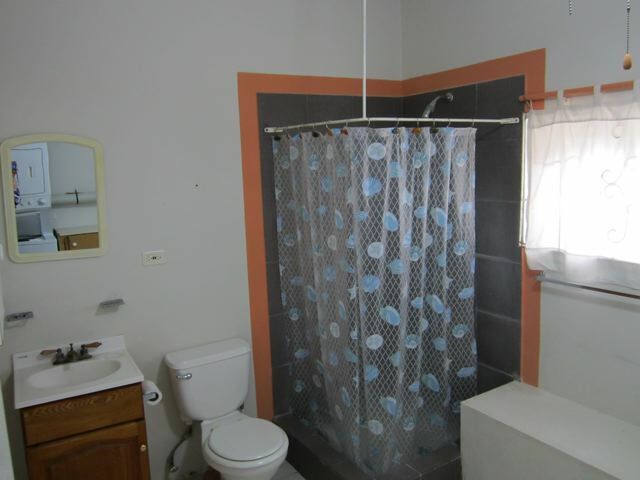 A large bedroom with storage is air conditioned and the bathroom is large with a washer/dryer located for convenience. 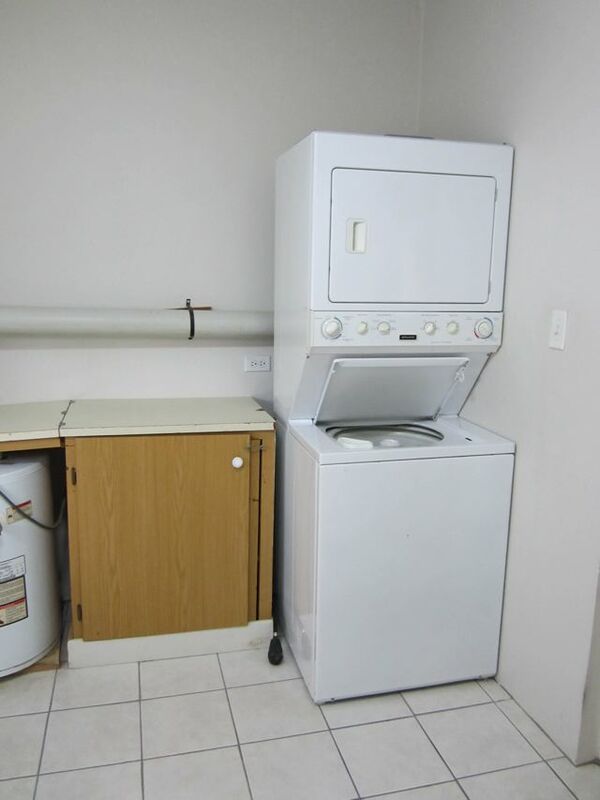 Pets will be considered. 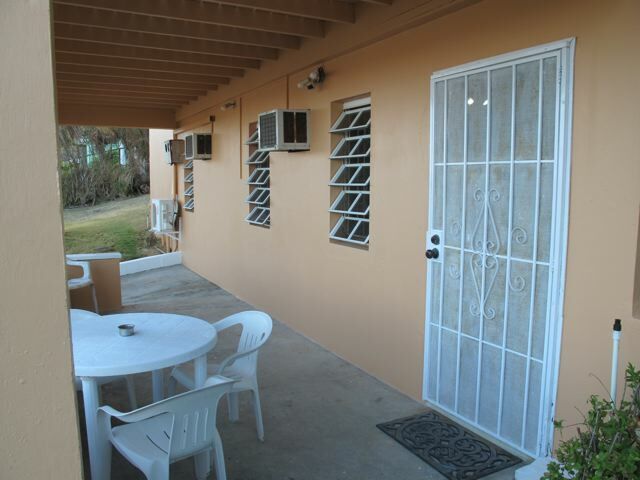 The yard is shared and fully fenced.